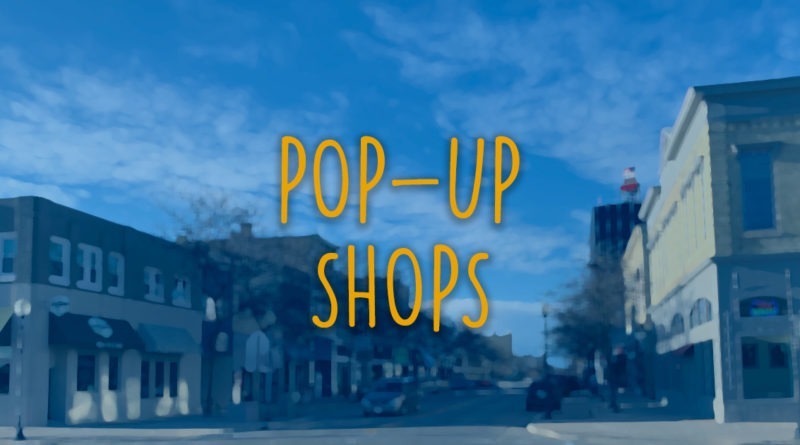 The City of Sheboygan, Harbor Centre, and Sheboygan County Economic Development Corporation announced the launch of their downtown Sheboygan pop-up shop initiative. 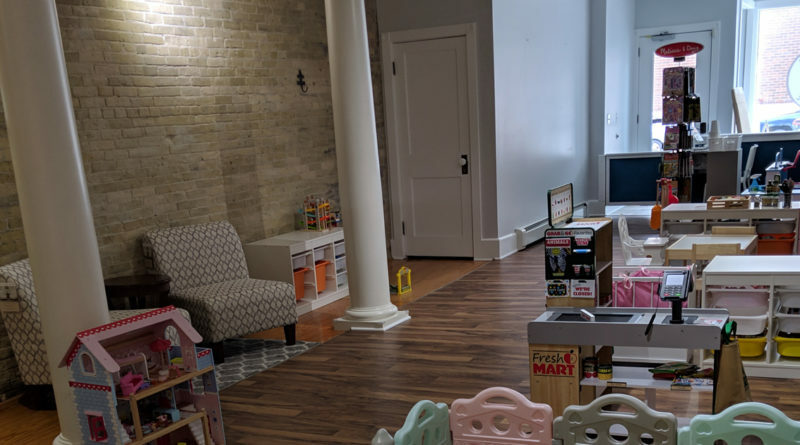 A new kid friendly business is set to open in downtown Sheboygan on April 24. Mini Mocha Play Cafe, located at 815 New York Ave., will offer a safe play space for children aged six and younger. 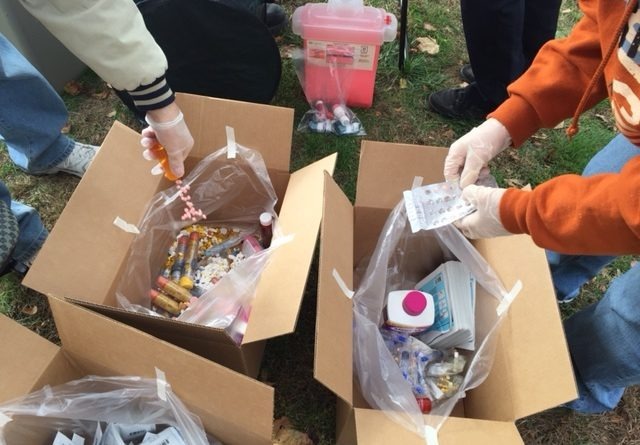 Area residents will have the opportunity to safely dispose of unneeded medications at five locations throughout Sheboygan County. 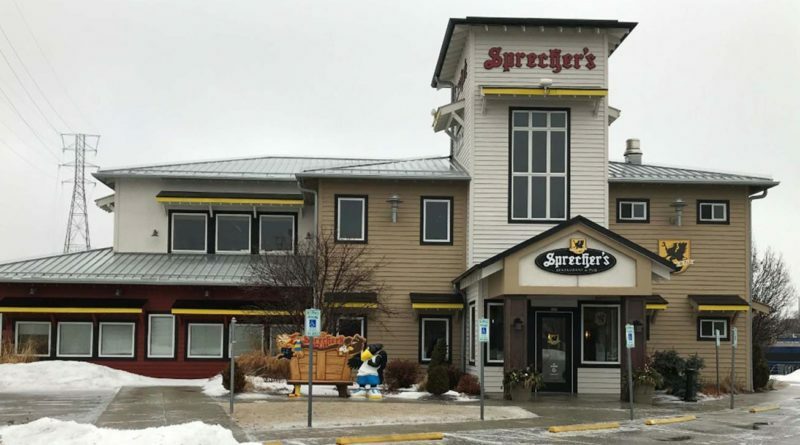 The owners of Sheboygan’s Sprecher’s Restaurant & Pub announced Monday that the restaurant will be closing April 21. 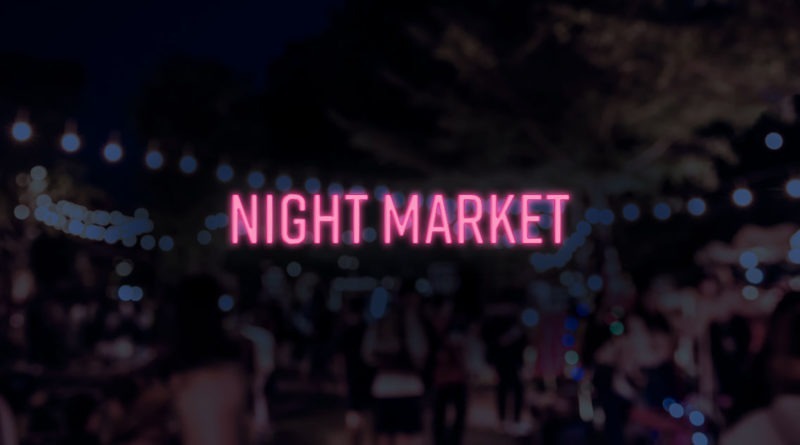 Sheboygan County Interfaith Organization (SCIO) has opened vendor applications for the 1st Annual Harbor Centre in Partnership with Sheboygan County Interfaith Organization-SCIO Night Market, occurring on Aug. 16. 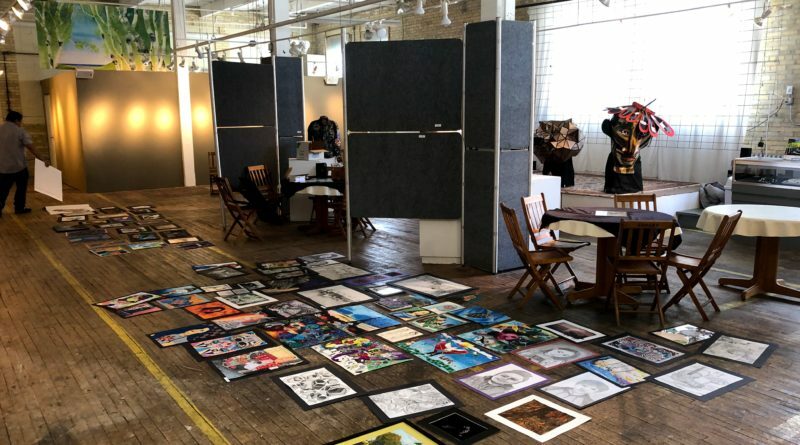 Central High, Sheboygan North High, Sheboygan South High, and Tower Program are pleased to present “High School Art Spring Exhibition,” an exhibition featuring artwork from high school students, at EBCO ArtWorks. The exhibition opens on April 5 with a reception from 6-8 p.m. at EBCO ArtWorks, and runs through April 13. 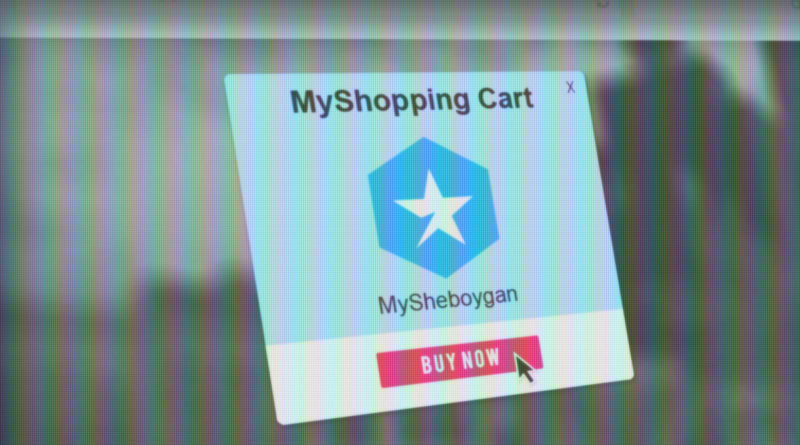 On March 21, I was banned from MySheboygan. 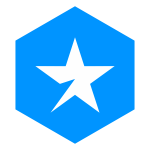 This was not a difficult feat to achieve, I know; still, it felt like a rite of passage. What happened next, however, I don’t think anyone could have predicted.